A major review has highlighted proven benefits of statin therapy and warned that exaggerated claims about side effects could leave patients at unnecessary risk of heart attack or stroke. The Lancet study, intended to help patients and clinicians make informed decisions on use of statins, highlights 'large-scale evidence' from randomised trials that statins lower the risk of major vascular events by around a quarter for each 1 mmol/L reduction in LDL cholesterol for each year after the first 12 months in which the drugs are taken. The review says: 'Statin therapy has been shown to reduce vascular disease risk during each year it continues to be taken, so larger absolute benefits would accrue with more prolonged therapy, and these benefits persist long term. Treatment of 10,000 patients for five years with a regimen such as atorvastatin 40mg daily is likely to cause 'about 5 cases of myopathy (one of which might progress, if the statin therapy is not stopped, to the more severe condition of rhabdomyolysis), 50-100 new cases of diabetes, and 5-10 haemorrhagic strokes', the authors add. 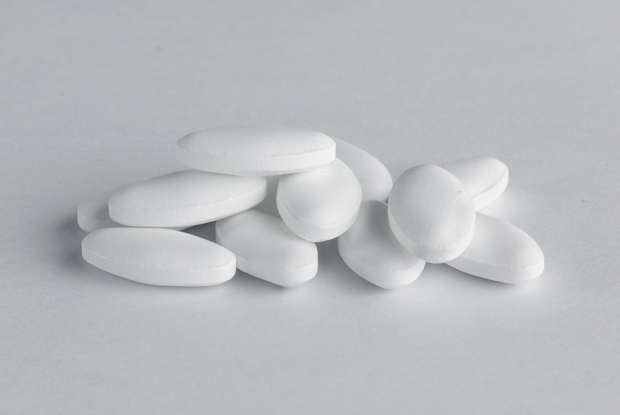 The review expresses concern that exaggerated or inaccurate claims about side effects associated with statins could put patients off using them, leaving them at risk of heart attacks or strokes that could have been prevented. 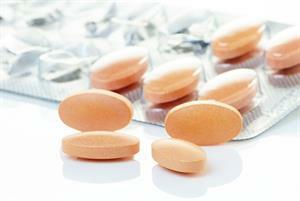 RCGP chair Dr Maureen Baker said: 'This study cuts through a lot of the controversy surrounding statins. 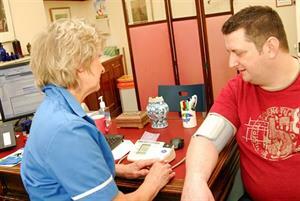 'GPs are highly trained to prescribe based on the individual circumstances of the patient in front of them. A decision to prescribe statins will never be taken lightly and should always be the result of a discussion between GP and patient. 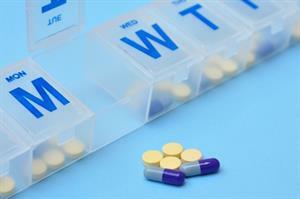 It remains essential that patients who are prescribed statins undertake regular medication reviews.